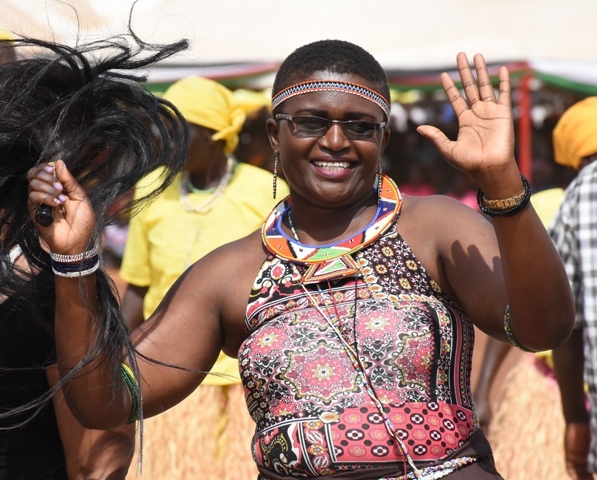 Susan Ngugi, a Marimanti ward Member of the County Assembly, was on Tuesday impeached as the deputy speaker for Tharaka Nithi County Assembly after a vote of no confidence. Susan Ngugi was accused of unprofessional language, walking out during the bursary committee among other things. She allegedly stormed out of the chambers on December 12, 2018, as the list of assembly business committee nominees was being tabled. The impeached deputy speaker had also been accused of leaking a discussion of house business committee to the public. However, Susan Ngugi dismissed the claims while speaking to journalists claiming the executive wanted her impeached due to her firm stand against corruption. 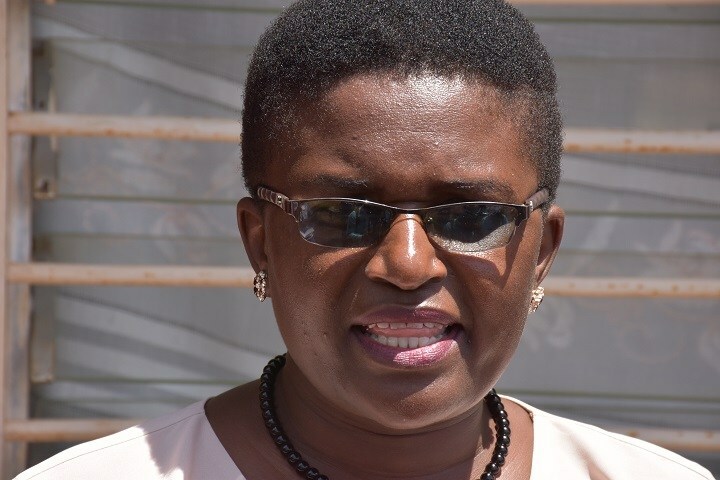 “I am surprised that an impeachment motion against me has emerged three days after the sittings,” she stated. A motion tabled in the house saw 16 members support her removal while two voted in favor of her.